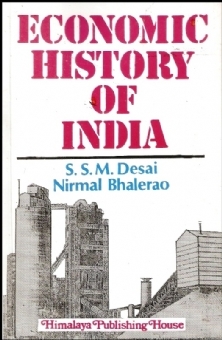 It gives the authors great pleasure that since the publication of the First Edition of our Economic History of India in July 1980, the Second edition of the book was published in September 1983 and there were three Reprints of the book in May 1987, January 1989 and July 1990. This shows that the student community and the teaching faculty have found our book useful. In the Third edition care has been taken to give effect to some of the useful suggestions made by the students and teachers of the subject. Also some minor literary and statistical data have been corrected.